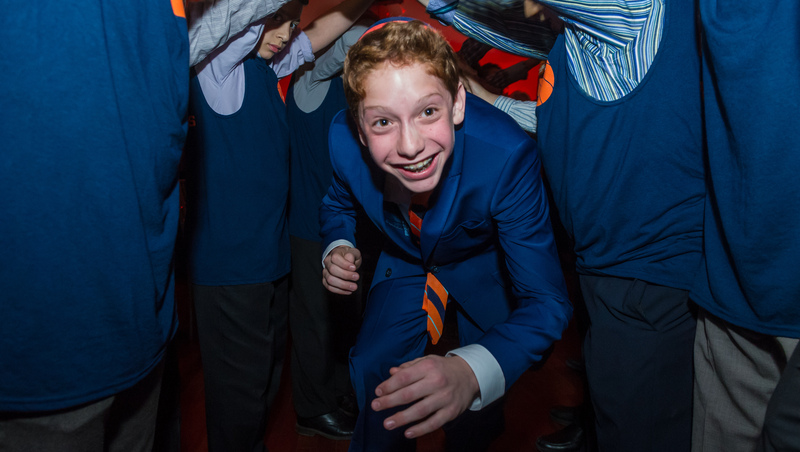 A Bar Mitzvah or Bat Mitzvah is a once-in-a-lifetime event and an incredible day for your child. Celebrate this wonderful achievement with our exciting live bands and/or energetic DJ and dance team. We can discuss these different options with you and help you make the right decision for your affair and your budget. 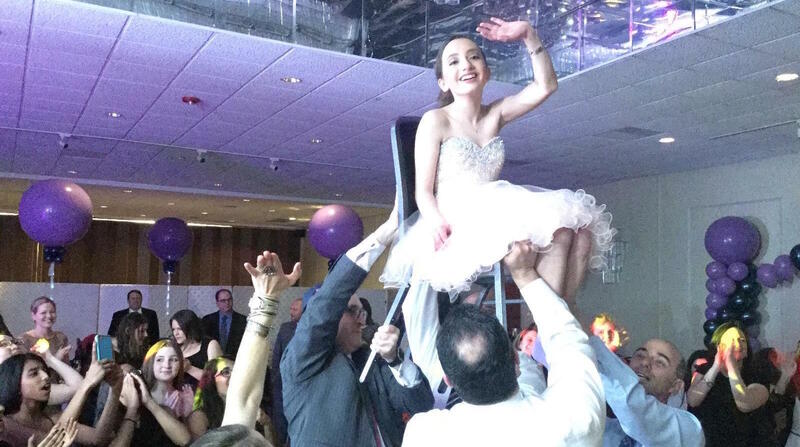 The challenge of a Bar or Bat Mitzvah is to provide music that appeals to both your guests and your child’s friends. 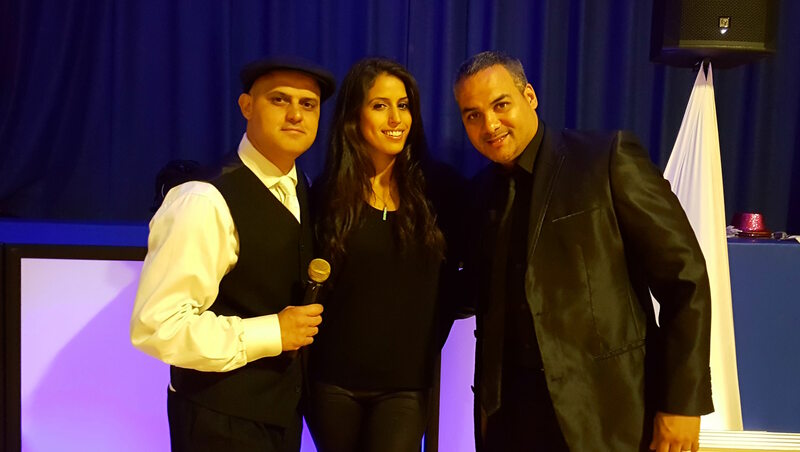 Whether it’s Motown classics or today’s hits, we provide the perfect mix of music that ensures that everyone is on the dance floor. 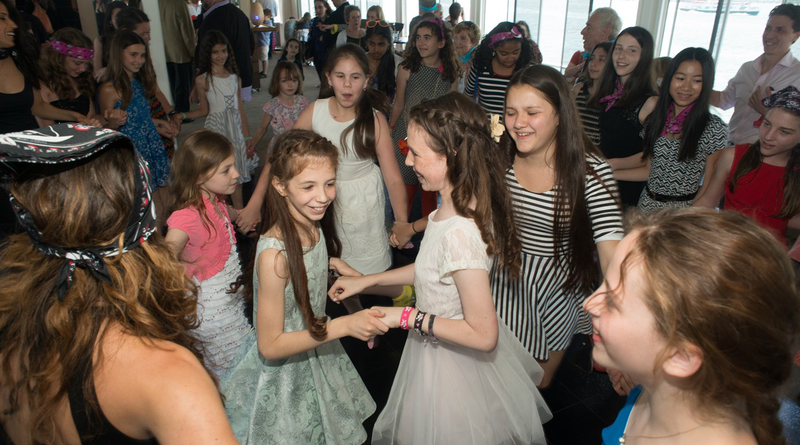 We lead a variety of popular games and line dances to keep your child’s friends entertained and part of the celebration. Everything from Coke and Pepsi to popular arcade games, including basketball and air hockey, we got it covered. Visit line dances and games to learn more! 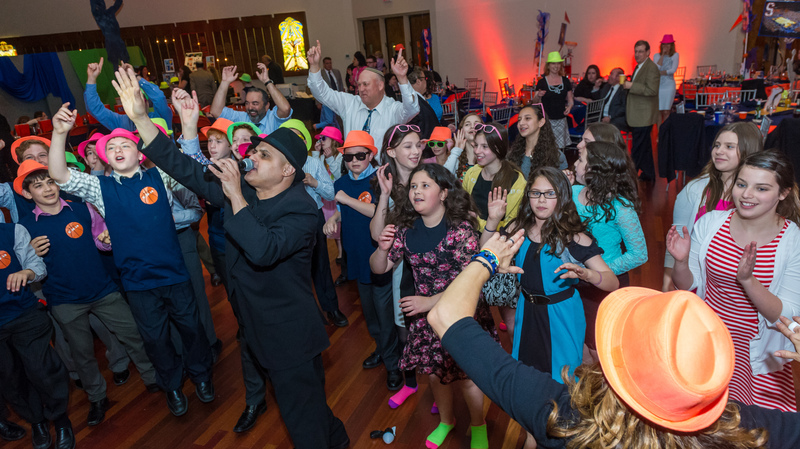 We provide the most energetic dancers and motivators for that added extra that will really get the party started and keep your guests and your child’s friends engaged throughout the affair. 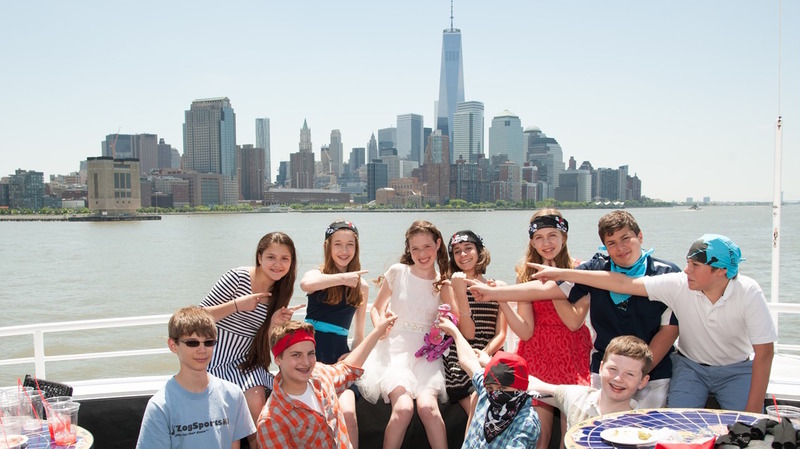 Our MCs and dance team are highly professional, charismatic and personable. 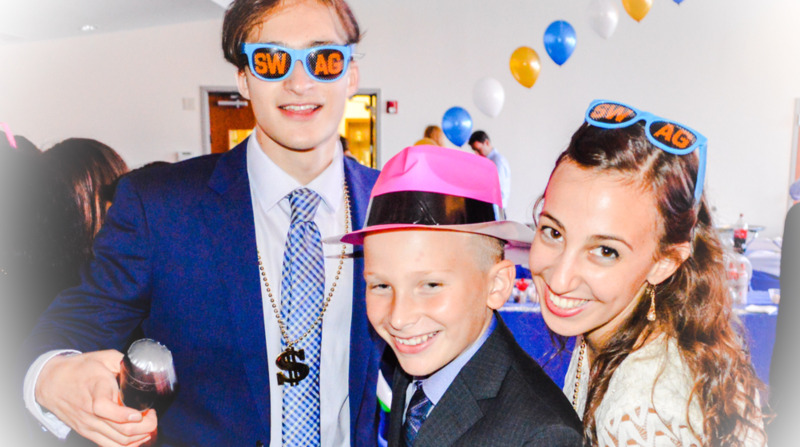 There are plenty of add on options that include Photo Favors, including Photo Booths, Green Screen and Zap-Shot, Candle Lighting ceremony, Video Screens with Montage, Magicians, Party Favors, Cartoon Artists & more. 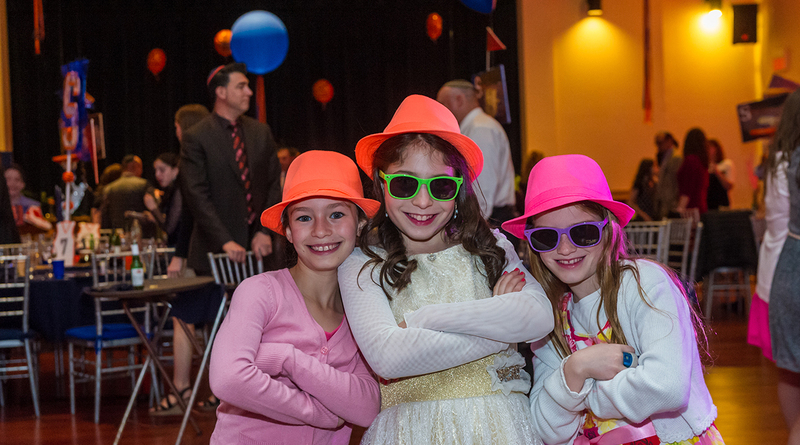 We will customize your party to include various options for non-stop fun.